Essential tips all Airbnb hosts should know. This is my first article in the series "how to be a successful Airbnb host" and focuses on some basic and general tips every successful Airbnb host or vacation rental owner should know. I've also written the article "Airbnb hosts - how to get only 5 star reviews", see link on the bottom of the site. 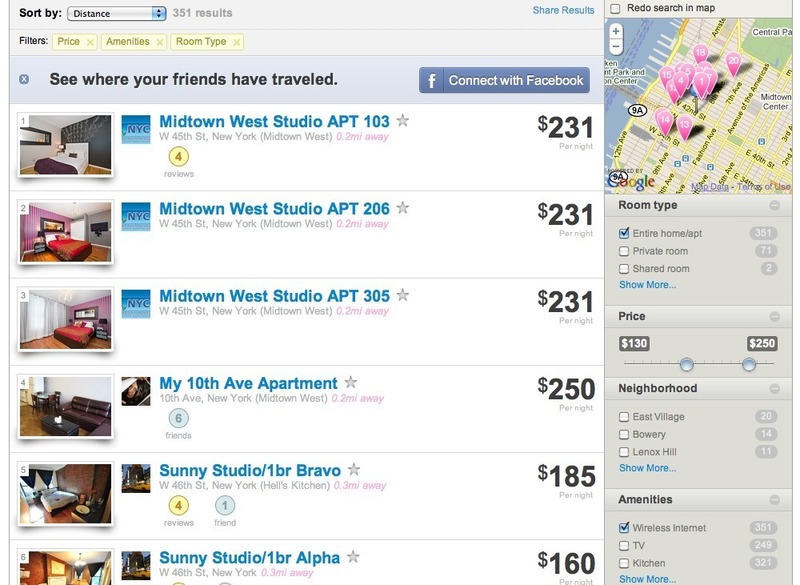 My first tips for fellow Airbnb hosts is to put your listing on similar websites to Airbnb. It's free, fast and easy to sign up with the websites above. If you put your listings in more websites, you’ll get more exposure and more bookings. Once you have your listing in Airbnb, it’s very easy and fast to copy the description text and upload the pictures to other similar websites. I’m using the Airbnb multicalendar tool to automatically synchronize and update the calendars, this saves me a lot of work. Some websites generate a lot of inquiries and bookings, some only a few, but every booking counts. 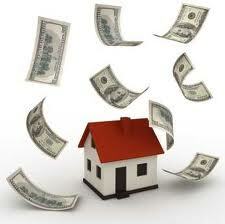 See also 10 websites where property owners can advertise for free. My second tips to Airbnb hosts is to rent out your property to groups. If you own more than one room or apartment, create a listing where you offer accommodation for larger groups. In my case, I own 3 apartments for rent and each apartment can accommodate up to 6 people. I’ve made an Airbnb listing for up to 18 people. The apartments are located in the same building, so the people of the group can stay at the same location although they are in different apartments. While the competition on apartment is fierce, the competition for renting out to larger groups is less fierce. Give your guests something extra they do not expect. It can be a small chocolate on the pillows in the beds, fresh fruit or flowers in the living room or discounted tickets / rebate codes. I'm always collecting rebate codes and coupons from local resturants and attractions, and if I'm not using them myself I'm giving them away to my guests. No matter how nice your place is, some people will always have a comment, a complaint or concerns. The important thing is how you handle it. When a guest complaints, be available immediately to listen to the guests concerns. Apologize and ensure you will find a solution as fast as possible, or offer the guest a small refund if the issue can not be fixed. A small refund is better than a bad review. I know some complaints can be unfair, but unfortunately, the guest is always right. Put a guest book in your place for your Airbnb guests to leave a comment / greeting. People will always put positive comments in a guest book, and from my experience, people seem to enjoy reading positive comments from previous guests. In all my flats I have a sheet of flat instructions for my guests. On this sheet I'm listing things that are important for the guests to know, such as the internet password, how to lock the doors, where to find the nearest grocery store, washing machine instructions etc. It's much easier to refer to the instruction sheet instead of explaining everything to the guest at arrival. Listings appearing on the first page when someone searces for a vacation rental on Airbnb get more views and bookings. One of the most frequently asked questions I get from my guests is: "Is there a good restaurant in the area you would recommend?". For this reason I've made a list of recommended restaurants I'm handing out to my guests. If you’re planning to rent our a room, flat or house on Airbnb or competitor sites on a frequent basis, you should really consider to cover your floors with carpets or other protection. People are not as considerate as you think and heavy luggage being dragged over the floors WILL make scratches. 10 websites where property owners can advertise for free.